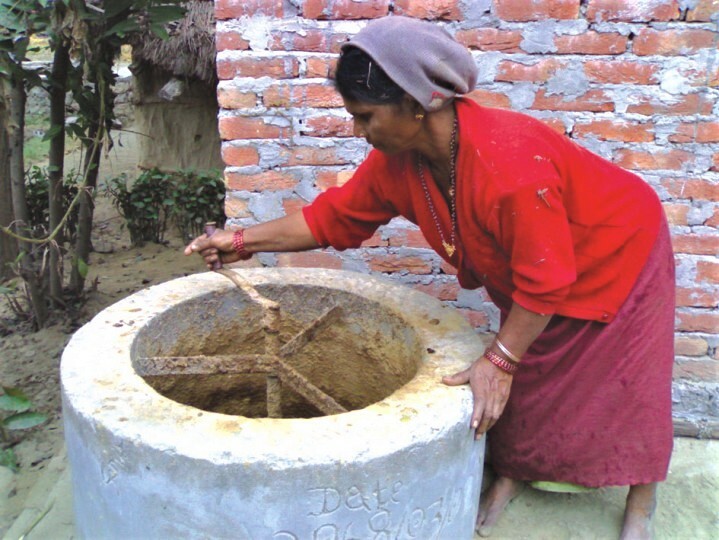 Biogas Sector Partnership–Nepal-(BSP-Nepal) is a professional non-governmental organization involved in developing and promoting appropriate rural and renewable energy technologies, particularly,biogas,effective in improving livelihood of the rural people. 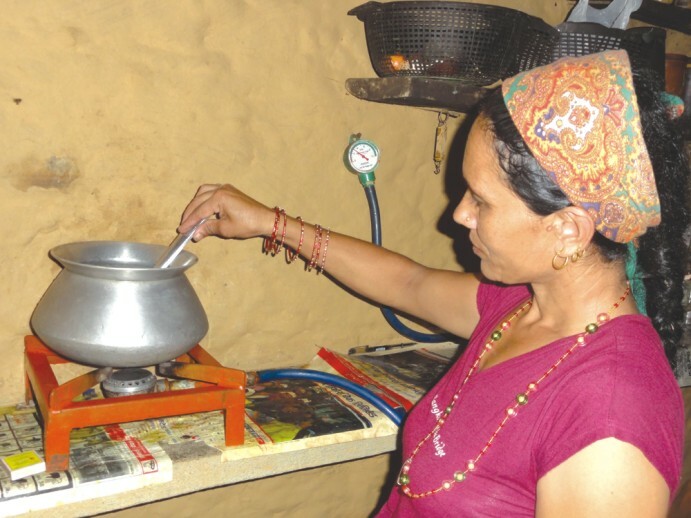 To Develop and disseminate biogas as the primary source of energy in the rural areas of Nepal. 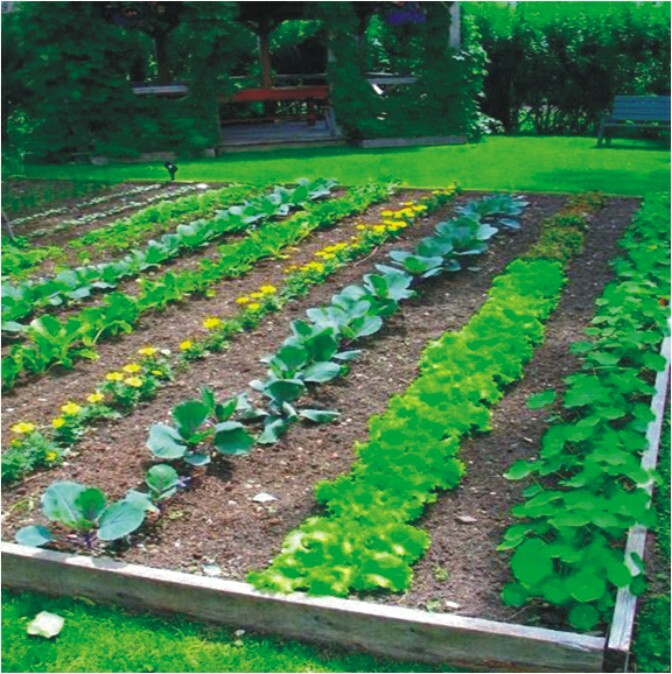 Construction of various sizes household , institutional, community and commercial plants. 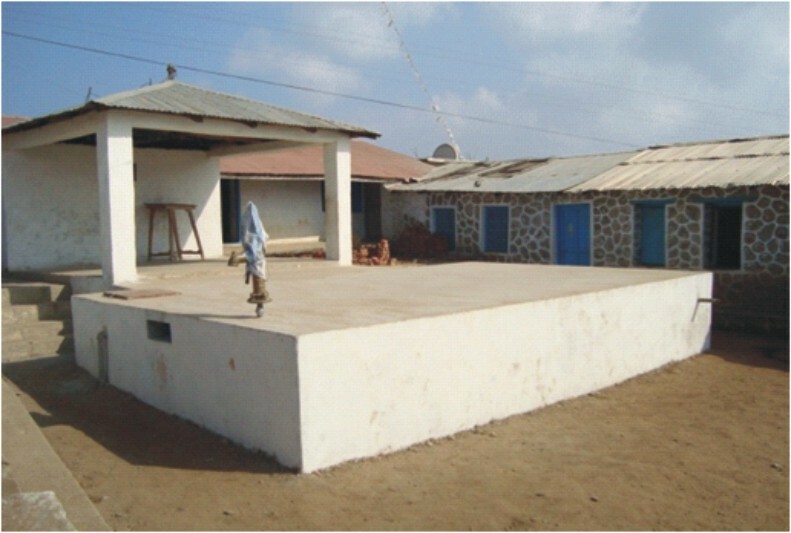 We are seeking funding support from potential donors to implement following project/Activity.